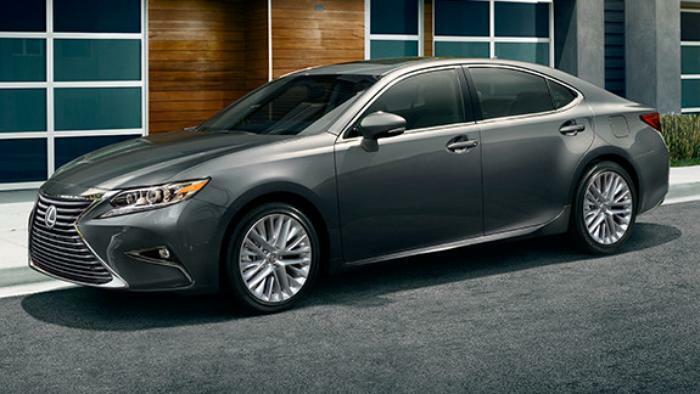 Toyota Motor Engineering & Manufacturing is recalling 1,761 model year 2017 Lexus ES350s. The right-hand side tie rod lock nut may loosen over time. Toyota will notify owners, and dealers will inspect the lock nut and, if it is found loose, replace the lock nut, steering gear assembly, and tie rod assembly, free of charge. The recall was expected to begin on July 17, 2017. Owners may contact Toyota customer service at 1-800-331-4331. Toyota's number for this recall is HLC.